Solid profiles are rubber extrusions that provide dimensional stability, design flexibility, and high tensile strength. They have a fixed cross-sectional shape but come in different shapes and sizes. Solid rubber profiles are harder and more resistant to compression than sponge profiles. However, both types of industrial rubber products are available in silicone, neoprene, EPDM, nitrile, and TPE. Solid silicone profiles can withstand temperature extremes and are suitable for applications ranging from refrigerator gaskets and freezer seals to oven door seals. Solid silicone extrusions also good for high-temperature gaskets. Solid neoprene profiles offer good resistance to heat, oil, and weathering. Solid EPDM profiles offer outstanding heat, ozone, and weather resistance, good steam resistance, and excellent electrical insulation. They come in in different densities, too. Solid nitrile profiles provide excellent resistance to oils, solvents, and fuels. 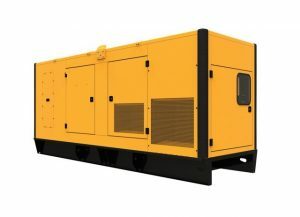 They also offer good abrasion resistance, good impermeability to gas, and good resilience to temperature extremes. Extruded rubber in nitrile is also referred to as Buna-N, a copolymer of butadiene and acrylonitrile. 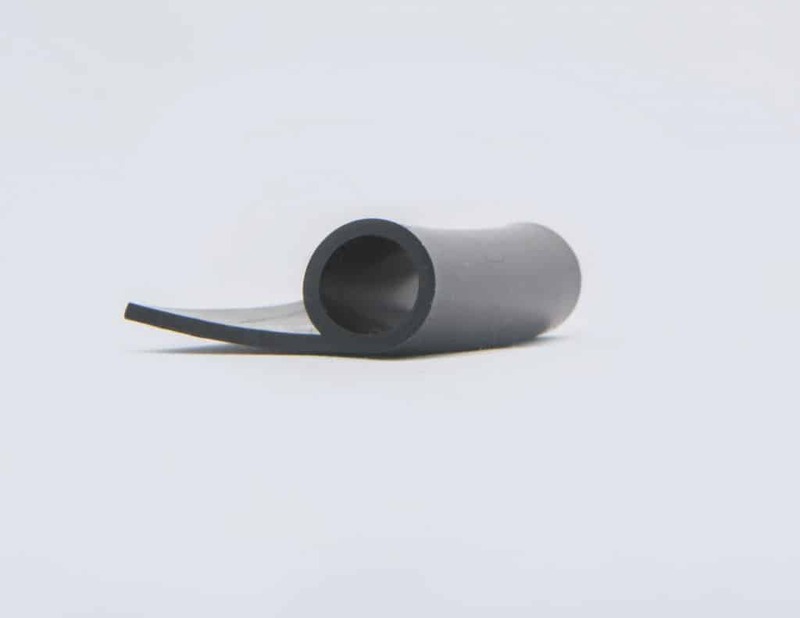 Solid TPE profiles are made of thermoplastic elastomers, a group of rubber-like materials that combine the processing strengths of thermoplastics with the best qualities of thermoset rubbers. 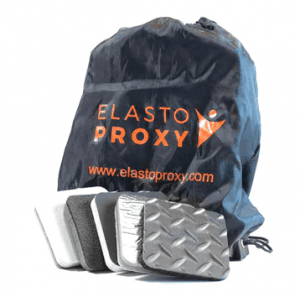 These thermoplastic rubbers have a higher material cost than other rubber materials. Solid TPE profiles can be cost-effective for small runs, however, because thermoplastic elastomers cure right away. In addition to compound selection and durometer (hardness), solid rubber profiles need are specified by part shape or cross-section. Types include rubber bumpers, c-channels, e-strips, glazing seals, j-seals, p-strips, quad, square and round cords, tubing, u-channels, rubber strips, locking and self-locking channels and zipper strips.